supplies, and Route 66 souvenirs. 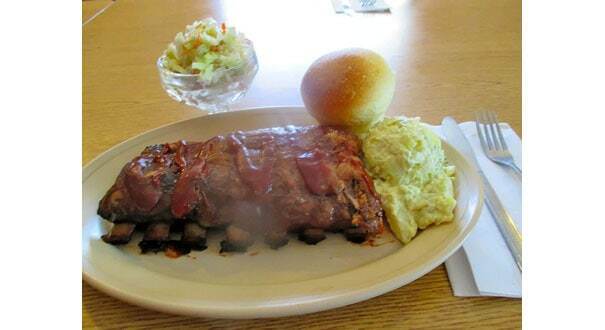 Dine in our Western Bar-B-Q Restaurant and order some of the best Baby Back Ribs in New Mexico, we also deliver to your campsite. the sites, or just plain kick-back and relax. 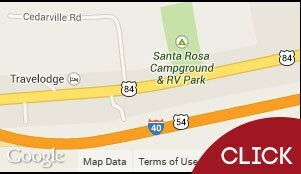 Come to Santa Rosa Campground in New Mexico for all the amenities of home and all the beauty of camping. 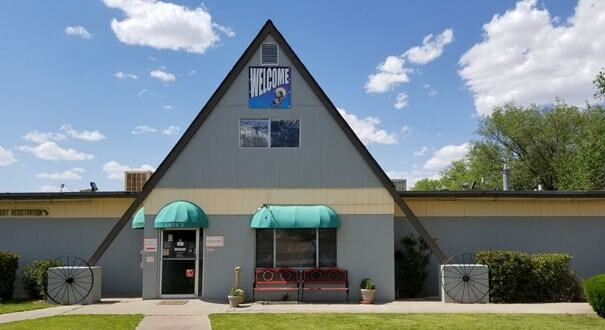 Located on Historic Route 66 in Santa Rosa NM, Santa Rosa Campground & RV Park has 100 different sites for RV’s and tents, with electric- including up to 50 amp services, water, sewer and cable and hookups. 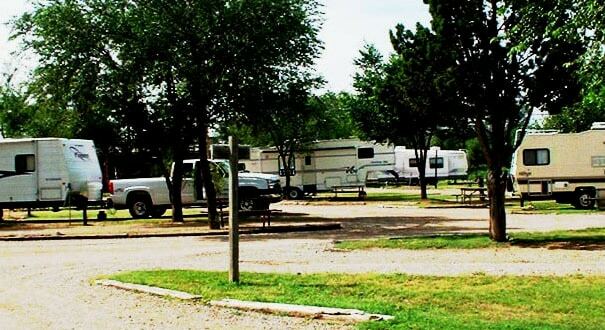 70+ Pull-Thru Sites up to 90 feet long, makes us a great Big Rig Friendly RV park in New Mexico. We have FREE WI-FI throughout the campground plus a FREE High-Speed Internet Connection in the office, so you can log on when you get off of the road and check your e-mails or find directions to your next destination. We also have a cabin that provides a rustic outing and is a great relief to those interested in getting out of their camper for a night. 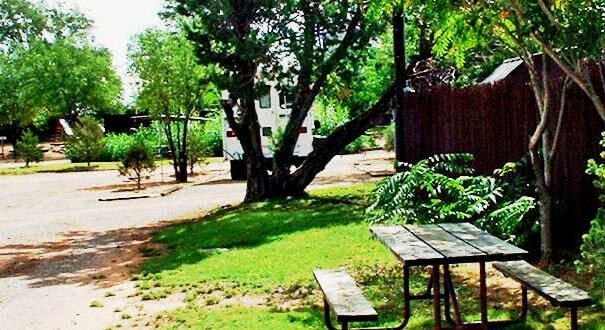 We also have tent sites available for those looking for New Mexico campgrounds. Enjoy our various amenities including our Western Bar-B-Q Restaurant, which is open for dinner every night with home-style favorites to delight your taste buds. 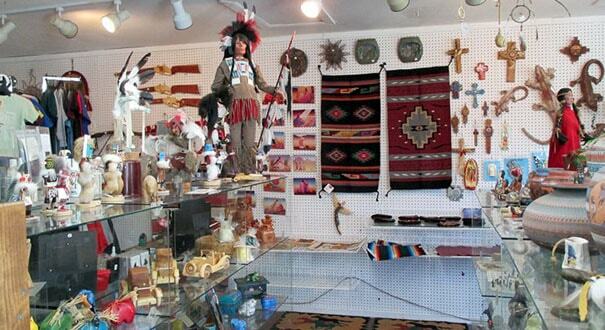 Looking for a New Mexico RV park while traveling Interstate 40 or Historic Route 66? 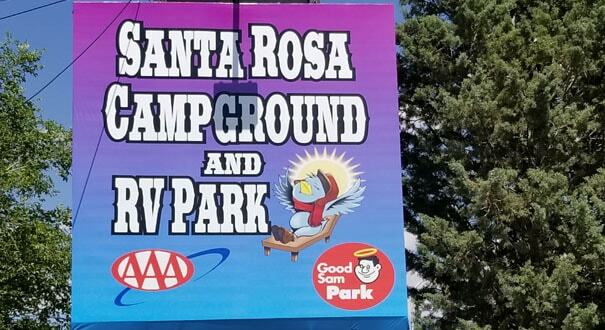 Stop, rest and enjoy your stay at the Santa Rosa Campground. Beautiful high desert evenings are yours from your RV or tent site. We have plenty of room with 80+ pull thru sites up to 90 feet long, plus other back-ins and tent sites. One hundred sites in all. Relax in the heated pool, browse our gift shop or enjoy the quiet of the patio. Afterwards, dine in our Western Bar-B-Q Restaurant and order some of the best Baby Back Ribs in NM – Delivered Right To Your Site!